Do you feel safe? Do you sometimes get that eerie feeling that someone is watching you? Or that someone is listening to your conversations? What most people are not aware of is that there are a number of private homes that for one reason or the other are bugged. This usually happens when someone is trying to find out something about their private life or business transactions and usually for very wrong reasons. This is something that many people do. It can be someone trying to find out whether their loved ones are being truthful or not, someone who is trying to cause harm, a family member willing to eavesdrop, a neighbour or even your business partner. Regardless who placed the bug, the feeling that someone is constantly watching you and listening to all your conversations is not nice. If you have any reason to believe that someone placed a bug in your home, the company you work in or your vehicle, the only thing you can do is contact a professional to sweep for bugs. And not any bug sweeping service, our bug sweep service! 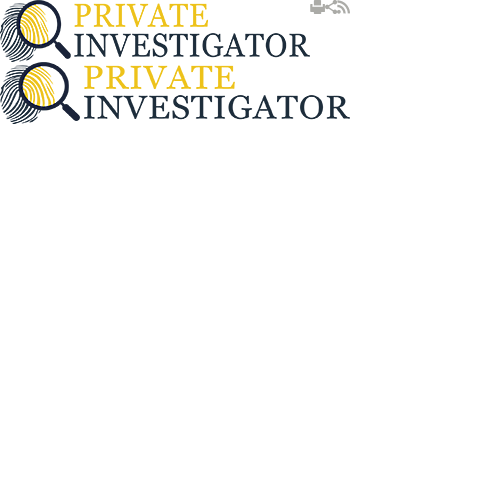 Private Investigator has extensive experience in sweeping for bugs. We have the best bug sweeping equipment that will help you get to the bottom of the issue. We always use the most sophisticated method and devices to ensure we make detailed investigation and detect any hidden bugs. You would be surprised to learn that a big portion of the electronic communication devices are actually bugged. This is a common practice especially when it comes to some powerful people, such as politicians or important businessman. The business world can be a very tricky arena and at times the competitors are not willing to risk losing the advantage they have. That is why the business competitors might find ways to bug the phone, the computers and devices you are using, your private and work vehicles, your home and the entire company. So if you have any doubts that someone is watching you and you want to gather evidence, please do not hesitate to contact us as soon as possible. We have a team of experienced professionals who have in depth knowledge and are familiar with all types of bugging methods and the bug sweeping devices to detect them. With the help of our professionals your privacy is guaranteed. Acoustic Bugs: this is one of the simplest forms of listening devices. Their main advantage is that they can easily blend into each environment and become virtually invisible. They can be placed on a glass, rubber tube, or onto the tape recorder and record everything you say. Ultrasonic or VHF Bugs: This type of device is known for its ability to transform the sound into audio signal. This signal can't be recognised by the human ear so it is difficult to detect. Once the sound is transmitted it is again converted into audio file and made easy to listen to. Radio Frequency Bugs: This type of listening device is one of the most common ones. They use a simple transmitter that catches the sound and then by using the same transmitter the sound is sent to where the listener is located. Optical Bug: This type of device can change the sound in a form of an optical pulse. Then it transfers the pulse, records it and then sends it through the recording.